Obviously your dog is better than everyone else's. 1. You talk to them when no one is around. They totally understand and sympathize with your problems. 2. You're actually pretty sure that your dog is a person. They must just be trapped in a dog body like Eddie McDowd. 3. You have so many nicknames for them. 4. No dog can ever be as cute as yours. 5. You justify it when they deny your affections. They must just be tired. 6. You refer to them as a member of your family. i.e., your child, sister, or brother. 7. You stare at your dog while it sleeps because it's so cute. Nothing is more adorable than when they're dreaming. 8. People think you talk about them too much. How can you not, though? 9. You let them walk all over you. 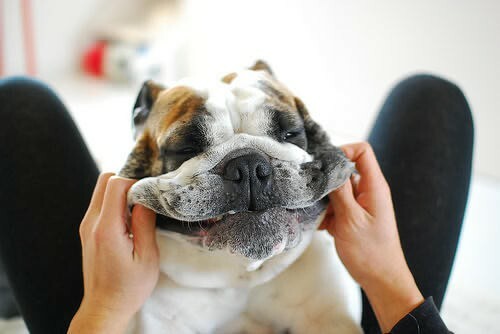 As long as your dog is happy, you are willing to sacrifice comfort. 10. You take your dog on vacation with you. Dogs need a little R & R too. 11. You don't hang out with people because you don't want your dog to be alone. No one wants to be by themselves on a Friday night. 12. You are as excited to feed them as they are to eat. Seeing them so happy just makes your day better. 13. 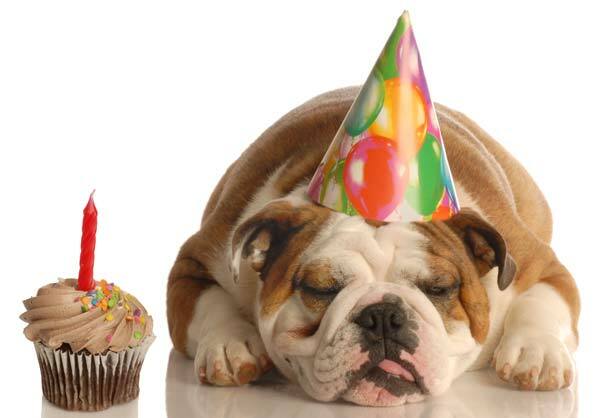 You find it necessary to celebrate your dog's birthday every year. Peanut butter cake for everyone! 14. You imagine what it would be like if you and your dog were on Adventure Time. Finn and Jake are awesome, but no one compares to your dynamic duo! 15. You provide your dog with the love and loyalty that your dog provides you.